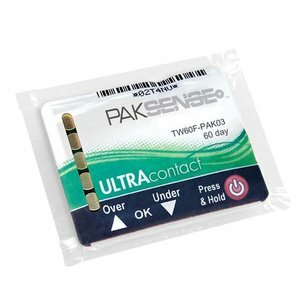 PakSense Labels are a new class of temperature recorder. They provide insight into what happens to your products during distribution and storage. 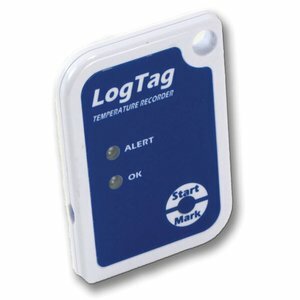 They utilize an innovative temperature sensor that does not require ongoing calibration to maintain accuracy. They also take a surface read of the object to which they are attached, providing a much closer approximation of actual product temperature. Traditional units simply supply ambient temperature reads. 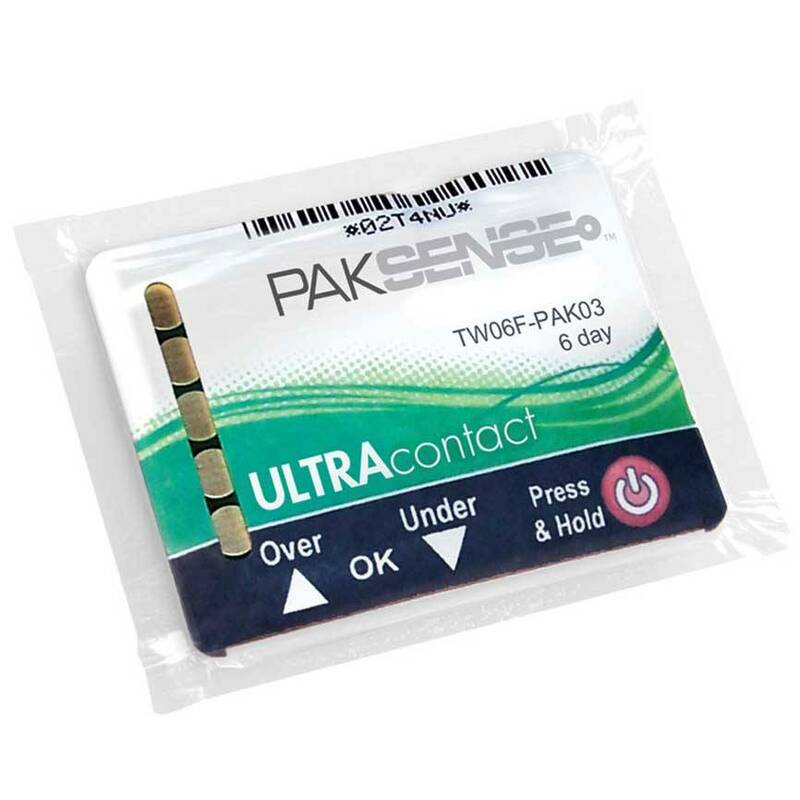 PakSense labels can be mailed back in the postal system for downloading at a central location. 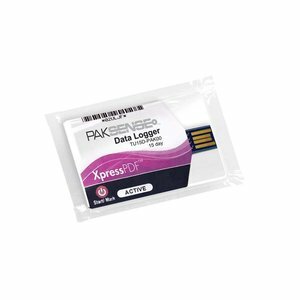 PakSense Labels XpressPDF digital monitor time and temperature of perishable products during distribution and storage. No uitleesstations required and are ideal for receivers located at different locations. 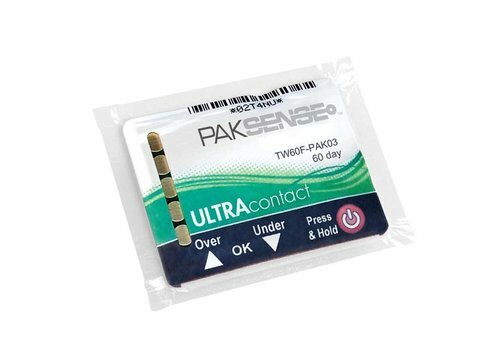 PakSense Labels are a new type of temperature recorders. They provide insight into the entire supply chain. 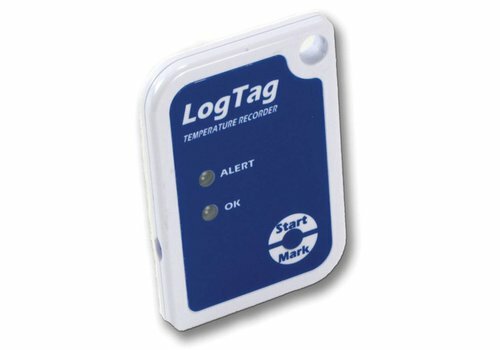 They record the direct product temperature, so that the measurements are extremely accurate. 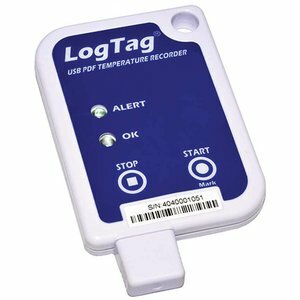 The LogTag SRIC-4 is a single-use temperature recorder for logging of sensitive products for short and long transportation distances. 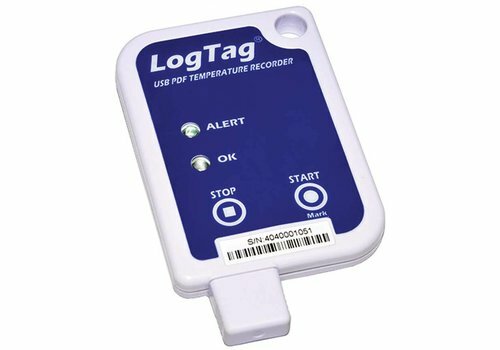 The LogTag UTRIX-16 contributes significantly to the growing need for a cost effective and reliable multi-trip temperature recorder. 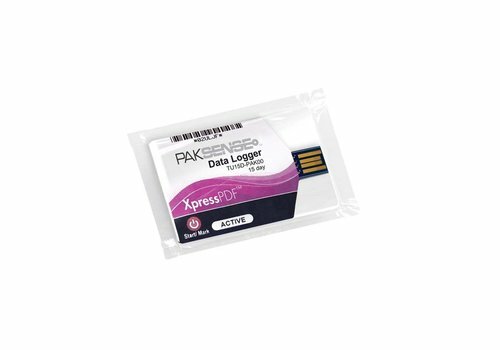 It requires no special hardware or software in order to gain access to the recorded data.